Metallic grey - The image refers to the same article in another finish. The box shows the effective finish. 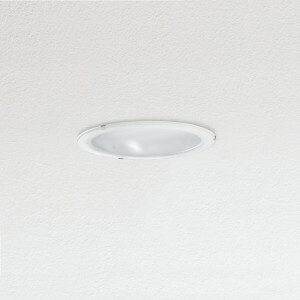 Recessed lamp to be installed on the ceiling. 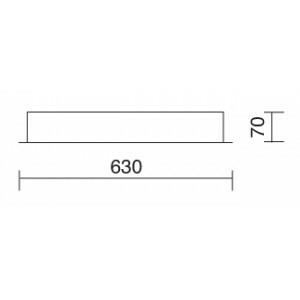 also suitable for pendant lighitng fixture, with the pendant kit. Recessed designer lights. 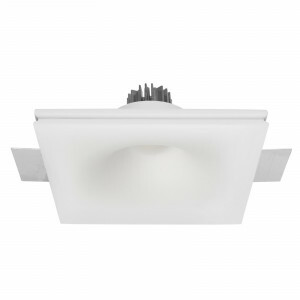 Recessed lamp with modern design, ideal for home and office lighting. The light is LED, and the body of the lamp is made of plaster. The driver is not included and can be purchased separately. The lamp can be installed on wall or ceiling. Round recessed spotlight, with silk-screen glass diffuser. Ceiling designer lighting, with included transformer. 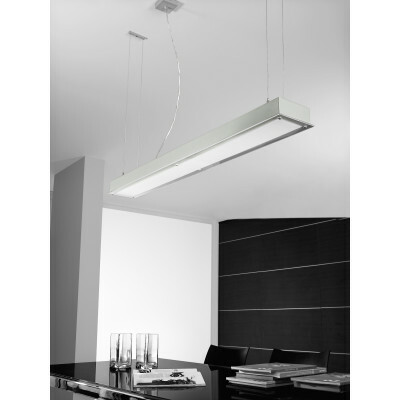 Ceiling lighting fixture, for indoor lighting. 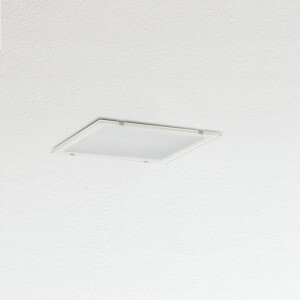 Square designer light, with glass diffuser. 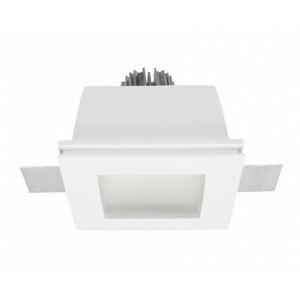 Recessed spotlight, with plaster body and fixed optic. Lamp available also with led light. Energy saving designer lighitng fixture.